This cute Christmas tree stands 13.5″ tall, tree top not included in height. The base diameter is nearly 10″. This is a super great gift for the elderly stuck in long term care facilities, someone at the office would like a home made Christmas tree on their desk without taking much space and for anyone who would like an artistic, homemade crochet Christmas tree for display. 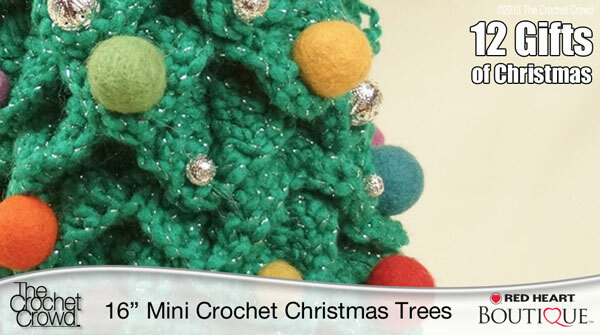 This entry was posted in Christmas, General Holidays and tagged Christmas, Christmas tree, Crochet, Crochet Christmas Tree, Holiday, Mikey, Nursing home, Pattern, Tree. Bookmark the permalink. Reblogged this on Miss Lizzy.